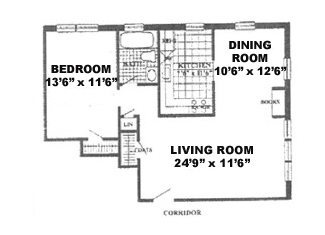 Medium One Bedroom Apartment approximately 710 sq ft. 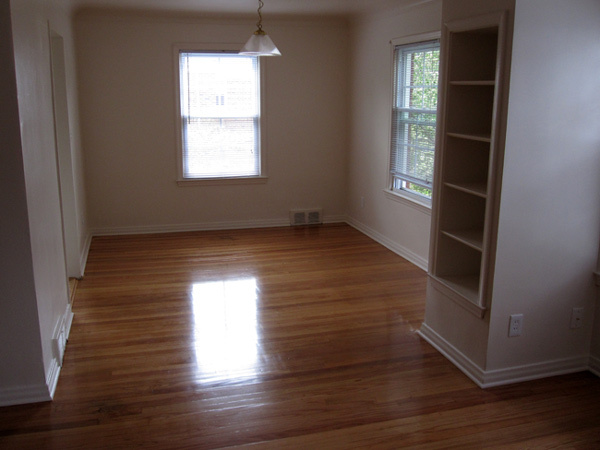 Pointe Garden is located in Harper Woods Michigan in a quiet safe, family-friendly neighborhood. Our apartments are solid two story brick buildings with a nice courtyard in the middle of the complex. 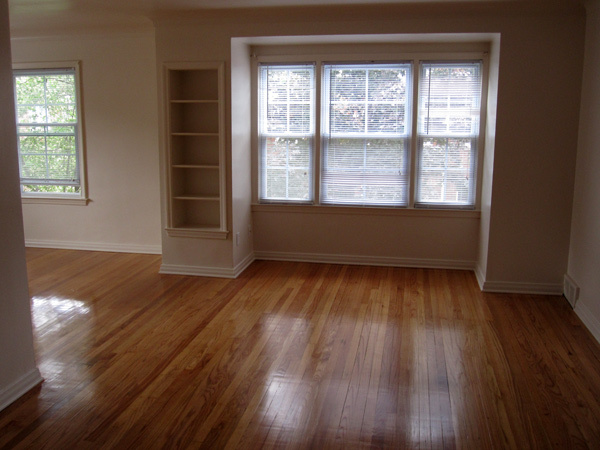 Each apartment has separate storage space in the basement as well as laundry facilities. On-site friendly staff and responsiveness to our tenants needs and property maintenance provides for a great living environment. Contact Us for a showing today at Pointe Garden!